Rewatch Ginny (Toni Gonzaga) and Marco's (Piolo Pascual) love story in this 25-minute supercut! 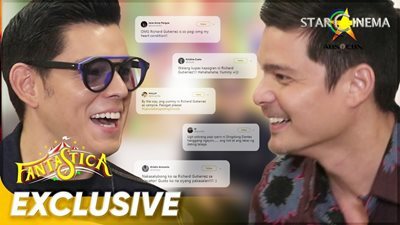 Karla Estrada, Jobert Austria, Marco Gallo + more, magbibigay ng katatawanan ngayong 2019! Umamin na ngayong Feb-Ibig season sa'yong special someone! 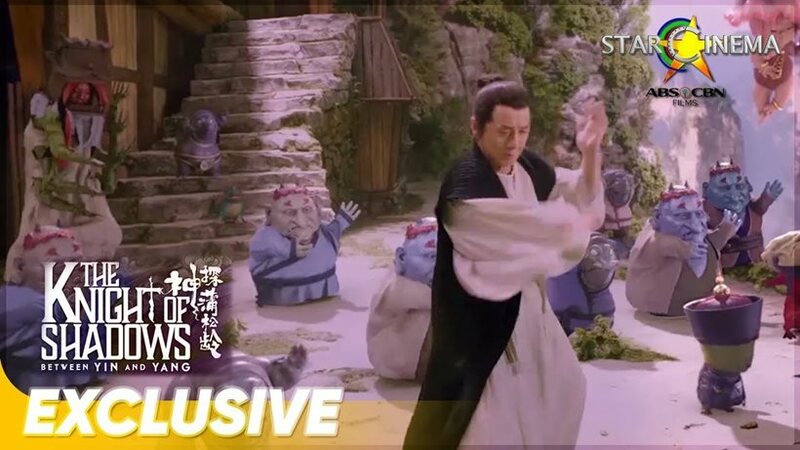 Celebrate the Year of the Pig with Jackie Chan and his monster friends! Toni Gonzaga's one-liner hirits will make you ROFL! Watch how Angel Locsin's beauty remains on point after all these years! 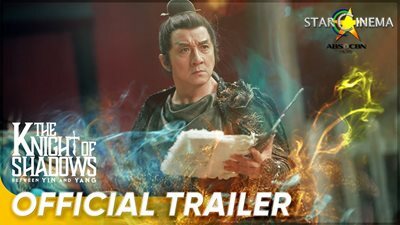 Angel Locsin has been a goddess on the big screen since Day 1! 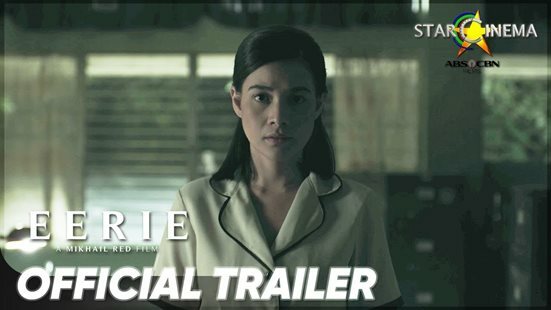 Arci Munoz serves ultimate body goals in these Star Cinema movies! Remember when Arci slayed her photoshoot in "Always Be My Maybe"
A look back on Piolo Pascual's most tempting Star Cinema moments! Judy Ann, Claudine, Toni + more, nahumaling kay Papa P! 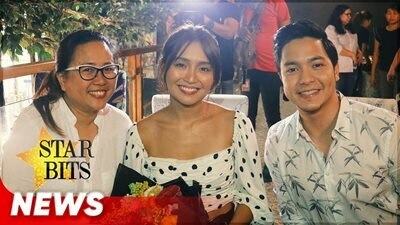 "PBB Otso" Teen Big 4, pangarap maging movie stars! 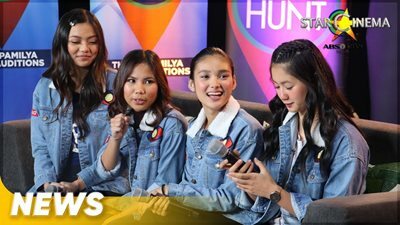 Karina, Jelay, Lie, at Kaori, may kanya-kanyang dream leading men! "Sa panahon ngayon, refreshing na madaming positive tweets mula sa mga netizens..."
Liza Soberano is the perfect combination of beauty and talent in these movies!